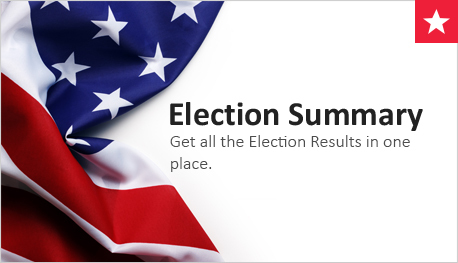 To use Election Tracker, start by clicking on Choose a Contest. Then select from the races and measures on Placer County ballots for this election. For example, if you want to follow the race for President and Vice President in the County, you would select (highlight) that race on the list and then click on View Contest. 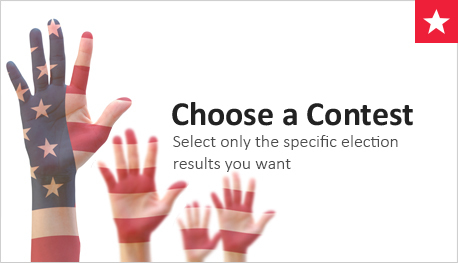 This will bring up a list of the candidates for the race you have selected. You would then select View Detail to see the total for current, counted results of this race or contest in Placer County.